Our financial and spiritual condition are linked. How we manage our finances says a lot about what we believe, and about whom we trust. 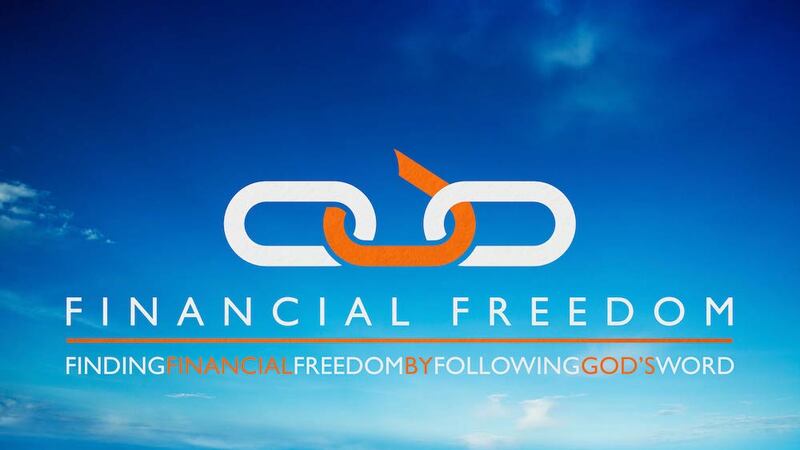 In this series, we will discover how to manage our finances according to God’s plan so we can be free to fully commit ourselves to him and his purpose for our lives.